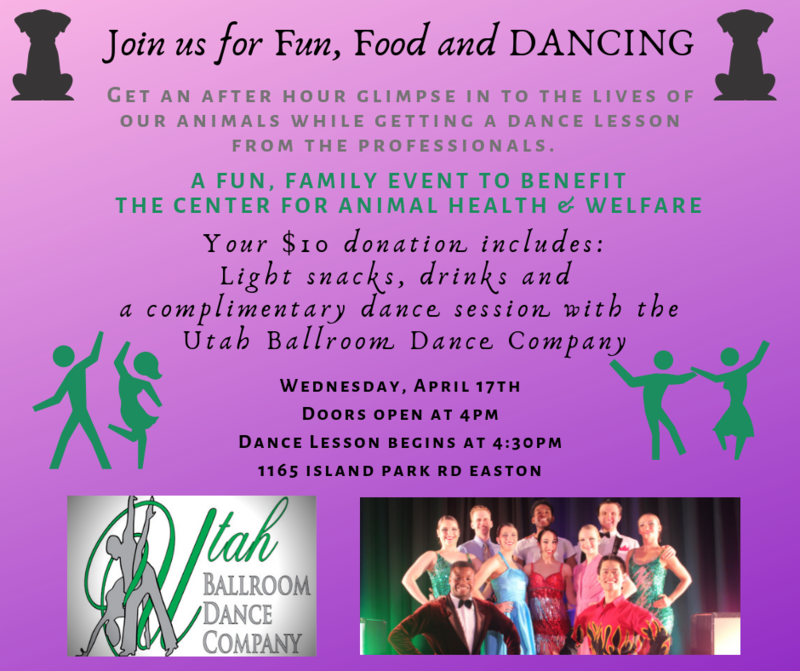 Visit The Center for Animal Health & Welfare on Wednesday, April 17 for a fundraiser event with the Utah Ballroom Dance Company. 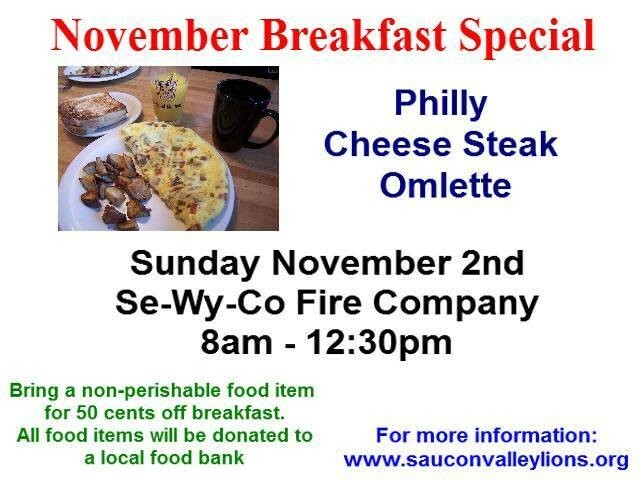 Doors open at 4 p.m. 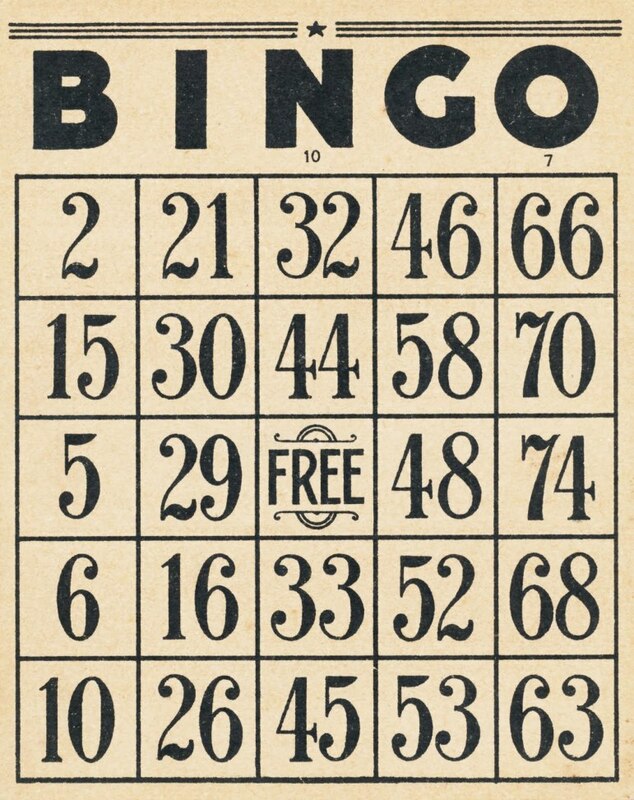 Your $10 donation includes light snacks, drinks and a complimentary dance lesson that begins at 4:30 p.m. Have fun while supporting your community animal shelter. All ages welcome.